Even if Italy is often regarded as the home country of pasta, rice is another popular dish served as primo piatto. Rice is an Asian ingredient that was exported to Italy a long time ago; although it is not possible to pinpoint exactly the date of its arrival, this ingredient has managed to become popular and it is, in fact, a major produce cultivated in the country, especially in some areas of the North. The most famous risaie, paddy fields, are situated in the Northern part of the country where several types of rice are produced, except long varities. The lower part of the Pianura Padana, Lombardia and the area of Vercelli and Novara, in the region of Piedmont, are famous for their rice production. Risotto is not hard to make, but there are some things you have to keep in mind. First of all, choose the right type of rice: forget about long grain rice, or oriental varieties such as basmati, they are not good for it. You should always go for Carnaroli or Arborio, which are the most widely used for all risotto recipes. A very nice alternative to them is Vialone Nano. These types of rice are plump and starchy and are responsible for that lovely creaminess we all expect a good risotto to have. And if it is a perfect result you want, you are better avoid rinsing your rice before cooking it: rice tends to loose its firmness when rinsed and may turn into an unappetizing mush once it is fully cooked. Now, we can get cooking! A perfect base for your risotto is essential: use extra virgin olive oil to make a soffritto. Once the soffritto is ready, in goes the rice: this step, which in Italian is called “tostatura,” toasting, is extremely important and you should never skip it. Need to know when the rice is perfectly toasted? Just place the back of your hand above the pan (paying attention not to burn yourself, of course) and check the temperature of the steam: when it is hot, it means the rice is toasted. Depending on the recipe, you will need stock and/or wine to cook your risotto. Needless to say, if you can make your own stock it would be amazing, but good quality stock cubes are also ok. Once you add your ingredients and the stock, risotto will do just fine left on its own on a low to medium heat: keep an eye on it, because you do not want it to burn, but refrain from stirring it continuously, because this could affect negatively its final consistency (the dreaded mush mentioned above looms dangerously…). When the rice is cooked, it is time for the last step of risotto preparation, the mantecatura. “Mantecare” means simply adding butter and parmesan to your rice, but it is an important moment, because it adds creaminess and depth to the dish. Make sure to turn off the heat before you go ahead with the mantecatura, the consistency and flavor of your risotto (and, well, your guests) will thank you for that. Risotto alla pescatora: the name of this risotto is strictly linked to the sea, and so are the ingredients used, because fish and seafood are mixed with it. Clams, mussels and prawns are usually used in its making. Risotto agli asparagi: asparagus risotto is a dish mainly cooked in Spring, because Spring is the season of asparagi. Characterized by a strong, earthy flavor, its particular taste makes it a favorite among many. 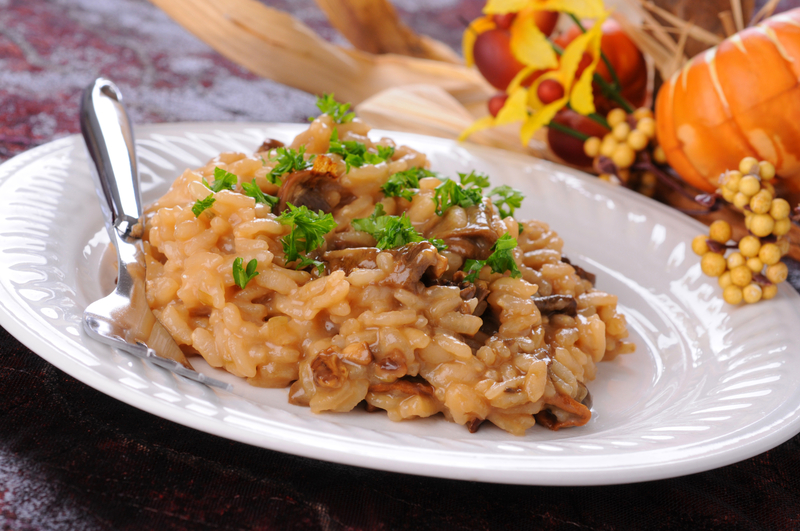 Risotto ai funghi: this is another famous, traditional combination. Mushrooms risotto is often topped with shaved truffles, creating a dish that is typical of the mountain regions of Italy in the Fall. You’ll find it often served as a primo at sagre dei funghi (Mushroom Festivals) all around the country, as its creamy consistency enhances the natural flavor and texture of mushrooms. Risotto radicchio e speck: risotto with radicchio and speck is very common in the northern part of the country. Risotto allo zafferano: this is a must if you visit Lombardia, as it is part of the culinary tradition of this area. In the course of time, this recipe has often been reinvented and some ingredients are often added to the traditional recipe such as sausages or mushroom, and sometimes seafood. Risotto al Barolo: a typical Fall concoction, this risotto is rich in flavor and color, as it gains the deep red hue of its most precious ingredient, Barolo wine. Risotto alla Zucca e Salsiccia: another quintessential risotto of the Fall, thanks to the presence of pumpkin, which gives it a lovely sweet kick. Rich, savory fresh sausage balances it well, creating a heart-warming dish. Risi e Bisi: this famous dish of the Veneto culinary tradition is in between a risotto and a soup. Its main ingredients are peas and thickly cubed pancetta. Risotto al Pomodoro: this is a basic recipe, for a simple, every day risotto made with a base of fresh tomato sauce. Risotto alle Verdure: another simple, yet delicious recipe, risotto alle verdure is also known as risotto primavera for its colorful appearance. Vegetable such as carrots, peas, onions, potatoes and celery are chopped small and added in with the rice and flavored with dry white wine. Risotto is such a popular dish that a whole festival is organized in its honor. The Festival Nazionale del Risotto takes place in Biella each year. A relatively new event, its first edition having taken place only in 2012, it has however all the right cards to become a successful tradition. It usually lasts for three days and many other local dishes are offered alongside risotto. 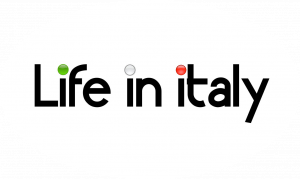 There are, usually, also cooking classes held by famous Italian chefs, as well as interesting cooking shows. This year, it was Giorgio Bonato‘s turn to entertain the crowds with his culinary skills. Bonato is head chef at the well known Massimo Restaurant in Trino Vercellese. So, it is not only pasta, but also rice that makes a typical Italian primo piatto. 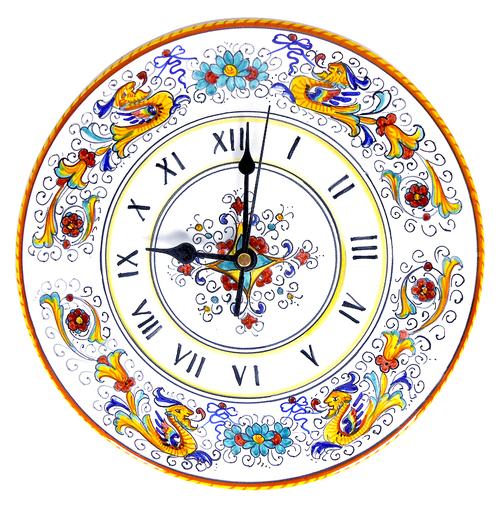 An Italian saying reads, il riso abbonda sulla bocca degli stolti, laughter (“riso”) abounds on the lips of the unwise: this is not the case of riso as food, which abounds, on the other hand, on the plate of gourmands.